The Ruff 053X is now available for everybody and can be found in the shop below. 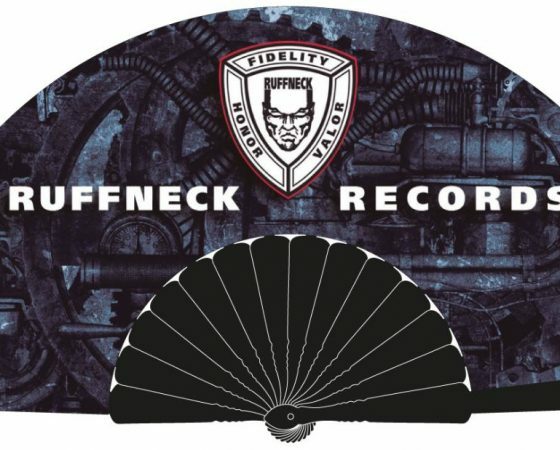 We have also made a new official Ruffneck records fan. There are already quite a few from both sold at the Party to be honost, so we dont know how long the stock will last.